Mount Waddington, the highest peak in British Columbia’s Coast Mountains, was once known as the “mystery mountain”. Resembling a jagged tooth, its very existence was challenged until it was first climbed in 1936. 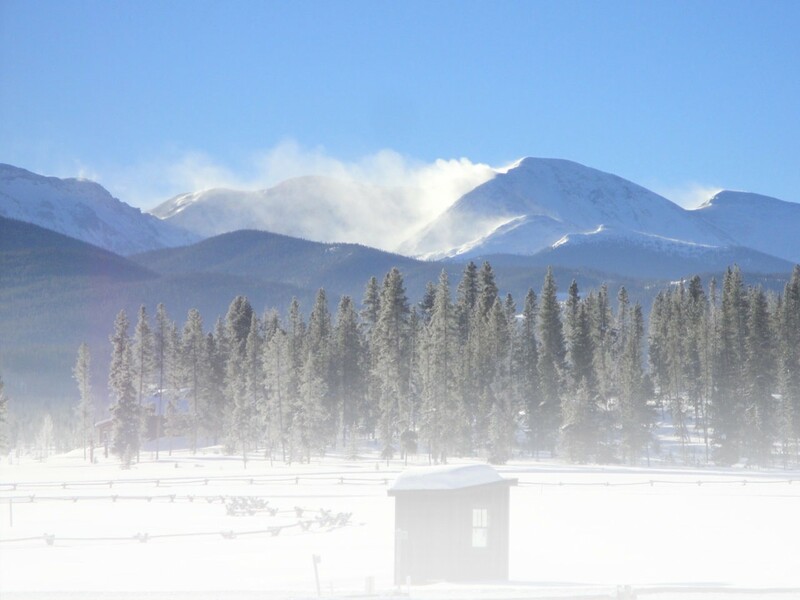 Standing amongst its sister peaks at over 13,000ft., it offers incredible mountain scenery and some of the most challenging conditions in North America. Often compared to the Mont Blanc massif, Waddington is situated in southwest British Columbia at the head of the Knight and Bute inlets. It has been described as a spectacular “ice covered fang of rock” and a “mountaineer’s mountain”. It offers climbers an unrivalled, but demanding, ascent to its dramatic northwest summit – which is still regarded as the easiest route. Returning climbers often speak of it with an excitement and an animation associated with only a few great mountain ranges in the world. The most favoured and stunningly visual approach to Mount Waddington is by air. The major provider of air charters in the region is White Saddle Air Services based at Tatla Lake. They are a family owned business with some 30 years’ experience. Their specially equipped helicopter service can transport up to six passengers while their light plane offers sight seeing trips for up to three. For the true adventure seeker this is a superb opportunity to get closer to some of the most remote wilderness imagineable. The company also leases plots of land high up in the surrounding mountains and offers fly-ins to several Provincial Parks. If you’re searching for a stunning and unique wedding location, the region is certainly worth considering: www.whitesaddleair.com has all the details. To get even closer to the region’s glorious scenery, Tatla Lake features 17km of cross-country trails perfect for snowshoeing and skiing. The scenic trails are ideal for novice, intermediate or expert and Tatla Lake plays host to an annual cross-country ski race. Despite the stunning wilderness, accommodation under canvas isn’t your only option. The King Ranch Country Inn near Bluff Lake is an ideal B&B. Offering four cabins, fully plumbed, you’re guaranteed a warm welcome. Advance bookings are needed and the Ranch offers a perfect base for climbers and back country hikers. Visit www.resortsbc.com or call for details on 1-250-476-1285. Close to Mount Waddington, in the heart of the Chilcotin Plateau, is the small community of Tatla Lake. It’s here that you’ll find the world famous Graham Inn. This is an ideal retreat to escape from humanity and take in the wonderful and untouched Coast Mountain scenery. The Inn allows you to be as active as you wish with hiking, snowshoeing, horse riding and swimming amongst its extensive itinerary. Call (toll free) on 1-877-408-2220 for more information. The Chilcotin Plateau is ideal for near enough every winter activity. Fenced off areas are few in the region and with regular changes in elevation, the choices for cross country skiing, taking to a snowmobile or snowshoeing are almost endless. Situated in the Coastal Range rainshadow, the region enjoys sufficient snowfall at low levels for many winter sports. The Monarch Icefields in the Coast Range provide stunning views and challenging terrain for more experienced self-guided cross country skiing, while the Tsylos Provincial Park offers superb self-guided snowshoeing, but be aware there are no set trails. For a real taste of the region’s great outdoors, but helped along by some experienced shoulders, the Canada West Mountain School is worth checking out. Established since 1982, their certified, highly qualified and experienced guides provide climbing, backpacking and mountaineering courses in the area as well as guided mountain adventures, skiing instruction and hikes. Emphasising enjoyment and safety, the CWMS offers packages that, literally, could take you anywhere in the world. Visit www.themountainschool.com or call (604)-878-7007. To experience wilderness wildlife watching with a difference, visit the Knight Inlet Lodge at Glendale Cove. Voted “the fifth most exotic destination in the world”, this is one of the world’s premier grizzly bear viewing areas. Its location, 50 miles north of Campbell River, is home to some of the largest numbers of grizzlies in British Columbia. The peak time is in the fall when salmon return to the Campbell River in abundance, but the bears are still around even in mid-summer. At full capacity, the floating lodge can accommodate 30 guests in its 12 well furnished, comfortable and homely rooms. For details go to www.grizzlytours.com. British Columbia’s Coast Mountain Range originates on the northern side of the Fraser River Valley. It runs for almost a thousand miles further north along western Canada’s coast, to end in the Yukon Territories near Skagway. Mount Waddington is the jewel in its crown. It made cameo film appearances in “K2” and “Seven Years In Tibet”. It continues to set challenging objectives for its potential mountaineers, yet it can be conquered by anyone with even a moderate amount of experience. Its remote location makes it an adventure. One that people talk about long after they’ve returned. This entry was posted in Destinations, Features and tagged Canada West Mountain School, Chilcotin Plateau, Coast Mountain Range, Mt Waddington, Tatla Lake by Nigel Boney. Bookmark the permalink.